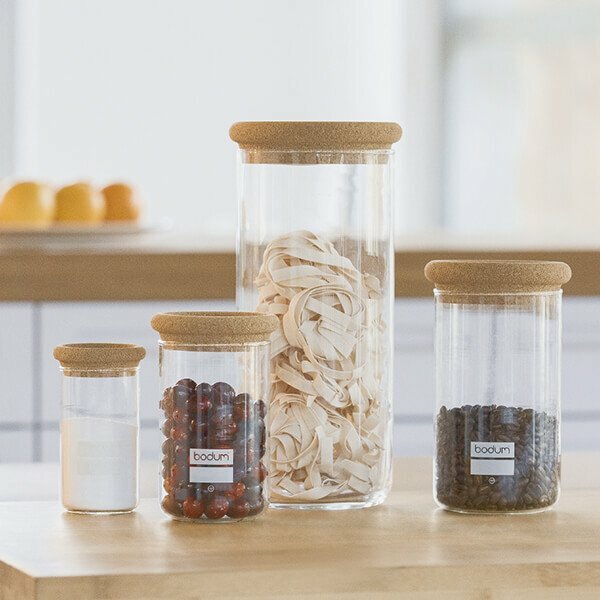 1944: Peter Bodum starts a new company in Copenhagen, Denmark following World War II, and establishes the brand’s core philosophy that form should follow function. 1958: BODUM® introduces its first product, the SANTOS vacuum coffee maker. Internationally acclaimed for its unique design, it remains one of the most popular coffee makers throughout the 50s, 60s, and 70s. 1974: Jørgen Bodum, the founder’s son, takes over as CEO of the company at age 26. In the same year he introduced BODUM®’s first French Press coffee maker, the BISTRO. The French Press method has been internationally recognized as the most environmentally friendly coffee maker. 1978: The company home office is relocated to Switzerland. 1980: BODUM®’s design unit, Pi-Design AG is established. 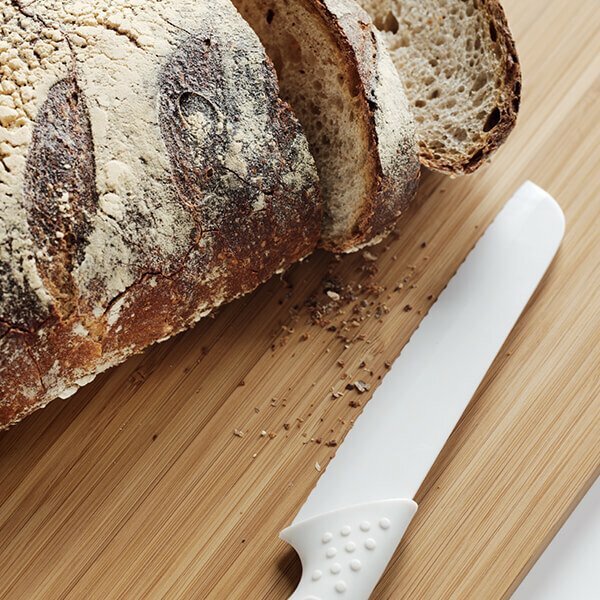 This in-house team of designers, engineers, graphic designers, and architects, develops all of BODUM®’s products; focusing on functionality, quality and innovation. 1986: BODUM® opens its first shop in London designed not only to showcase the large variety of BODUM® products but to embody BODUM®’s growing presence as an international brand. 1991: The now iconic ASSAM teapot is developed for the British Tea Council. 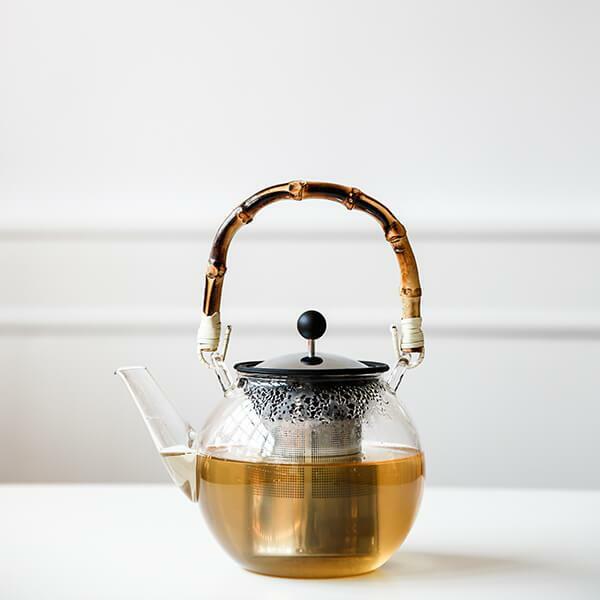 With the ASSAM, BODUM® reinvented tea brewing by applying the same principles from the French coffee press system: a brewing process in a spacious filter easily stoppable by pressing down a plunger. 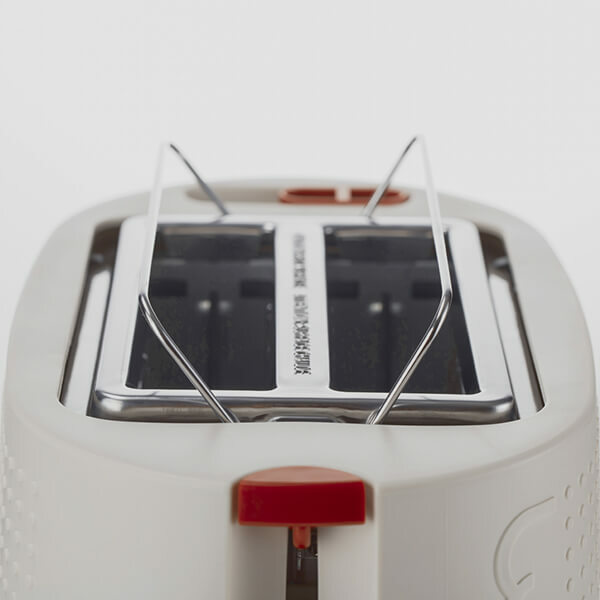 1992: BODUM® enters the field of electrical household products. 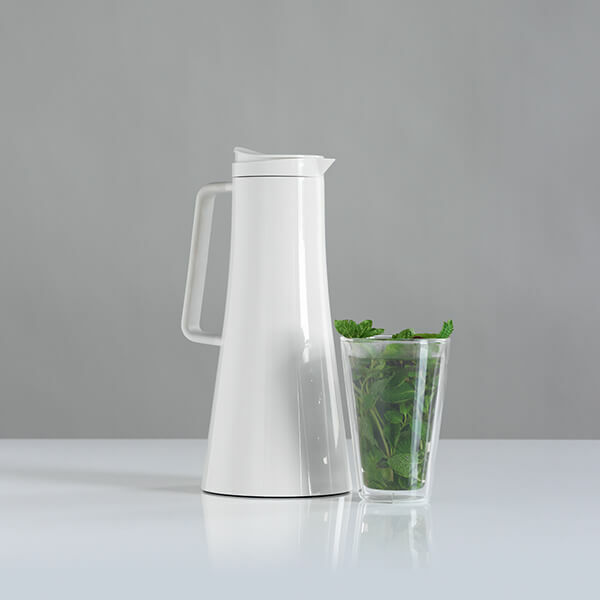 The IBIS water kettle was the first in a line of simple, sophisticated electrical kitchen tools including juicers, coffee grinders, and more. 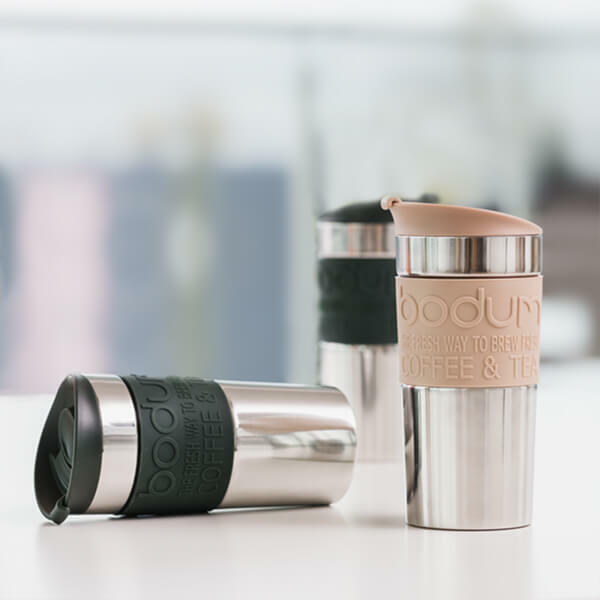 2003: Swedish stationer ORDNING&REDA® becomes part of BODUM® Group, with franchise shops in 15 countries offering an assortment of stylish notebooks, diaries, cards, photo albums, stationery, pens, pencils, boxes, bags, and accessories. 2010: BODUM® introduces e-BODUM®, a line of electric kitchen tools. Available in a variety of colors, e-BODUM® products make a modern, decorative statement in any kitchen. 2011: BODUM® opens first “lab” shop in Paris featuring product demonstrations and multi-media presentations to give shoppers hands-on time with BODUM®’s growing product assortment. 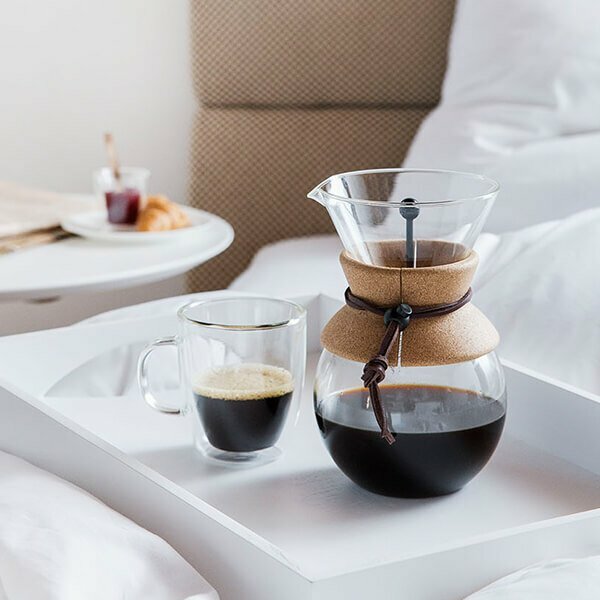 Today: Since 1974, BODUM® has produced more than 100 million of French Coffee Presses and 30 million teapots, and the company continues to broaden its collection of beautifully designed products. BODUM®’s products are sold in 55 countries; with 20 BODUM® stores worldwide and many more shop-in-shops. 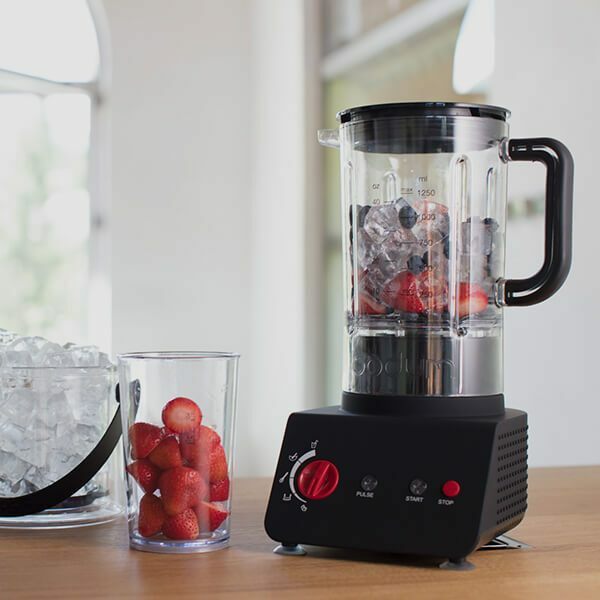 The BODUM® Group is a family-owned and operated business, led by Jørgen Bodum.